Fred travels the world with the multi-talented singer songwriter Tif Ginn who plays several string instruments, accordion and drums. She is a powerhouse singer and performer with a new CD “Moving Day” out this year. Never operating within anyone’s boundaries, Fred Eaglesmith continues to set the standard for independent artists everywhere. 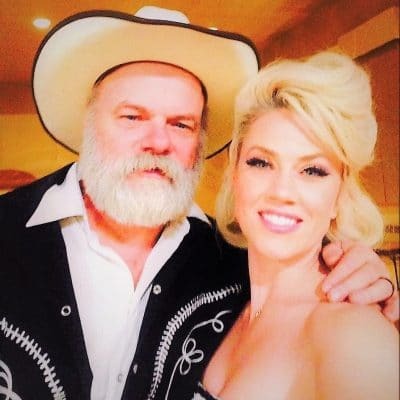 Fred Eaglesmith and Tif Ginn will set up and deliver solid rock and roll entertainment.